May buy any quantity. Limit 1 per household per day. 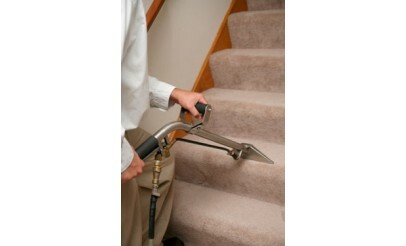 Valid for basic carpet cleaning of 3 rooms. Must use entire value in 1 visit. Only valid in Salt Lake and Utah County. Maximum 200 square feet per room. 48-hour cancellation policy applies or voucher forfeit. Expires 6 months after purchase. See the terms that apply to all deals.